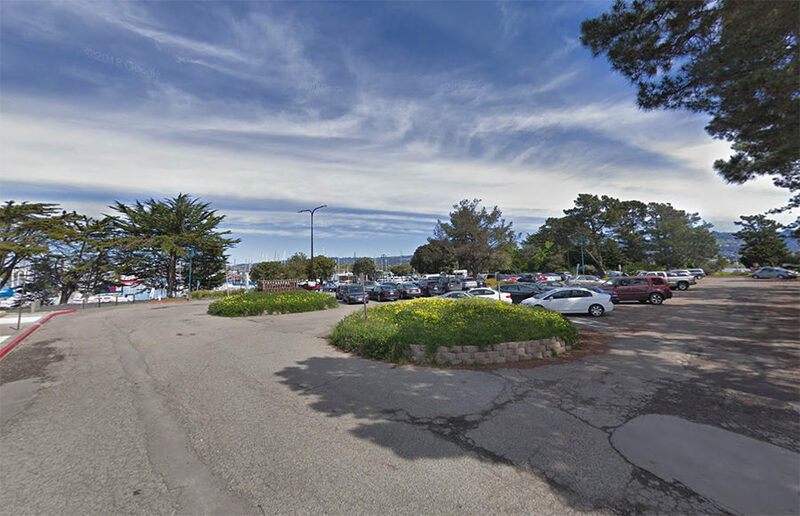 Berkeley Police Department responded to reports of an auto burglary near Berkeley Marina on Feb. 13, according to a Nixle alert released by BPD on Wednesday afternoon. About four of the 17 residents at a homeless encampment near the Berkeley Marina had to move after CalTrans cleared trash from the encampment Friday, along with some of the residents’ personal belongings. A shooting occurred early Saturday morning at the Berkeley Marina, as first reported by Berkeleyside. Being a new student at UC Berkeley comes with its many trials and tribulations. You’ve heard it before, and we’ll tell you again: It won’t be easy. But we at the Clog have chosen a few of our favorite “firsts” that transfer students should experience here in Berkeley.